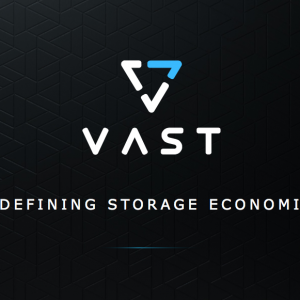 Four or five years ago the all-flash market was a new and vibrant thing, with most of the players in the market being startups. 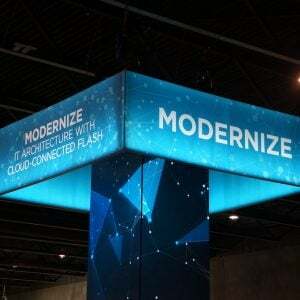 It’s amazing how quickly things have changed; HPE has fully developed all-flash versions of 3PAR, HDS/Hitachi now has two products (VSP-F and HFS), EMC acquired XtremIO, NetApp has three products (AFF, EF-Series and SolidFire) and IBM has V9000 and A9000 products based on FlashSystem 900. So the traditional vendors have caught up. 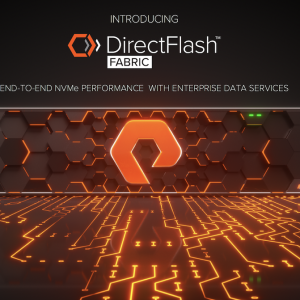 Add to that Pure Storage (already 40% of NetApp’s market cap) and all flash products from Dell and a range of hybrid vendors (Tintri, Tegile, Nimble) and quickly we see how busy this market is. In the early days of all-flash differentiation, Kaminario solid itself as being one of the fastest storage arrays on the planet. Since then, the company has focused on being scale-up and scale-out and one of the first to use 3D TLC NAND technology to offer a $1/GB price point. The K2 platform is based on the idea of K-blocks, a combination of disk shelves and active/active controllers. A single K-block can be scaled up with more shelf/storage capacity. Multiple K-blocks can be connected together to scale out the solution. Today that means scaling can be one additional shelf per K-block and up to four K-blocks connected together. As I mention in a recent post, the first three stages of flash were performance, features and price. I think the next level of competition is on integration. 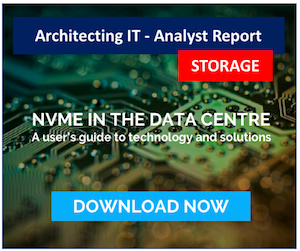 With that in mind, I’ve not seen the Kaminario story evolve into solutions that offer a transformation of data centre operations, not just faster flash. Kaminario risks being in a similar position to Violin Memory; a good product but with not enough differentiation to shout loud enough in a very crowded and noisy market. I’m hoping that the presentation at Storage Field Day 10 will provide an update on the Kaminario story and that we do see what’s next for the company. Kaminario has been a previous SFD presenter, check out the links below for more details. Disclaimer: Kaminario has been a previous client of Langton Blue Ltd.